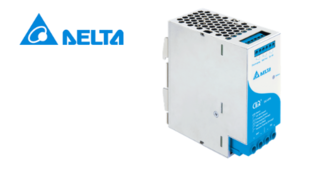 Demesne are authorised stockists of Delta DC Power Supply range. 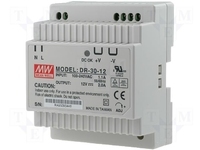 Demesne Electrical stockists of meanwell DR 15/12 range of Dc Power Supplies. Express Delivery Guaranteed. Order here today. 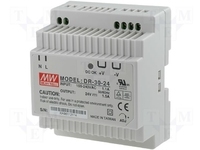 Demesne Electrical stockists of Meanwell DR45-12 and a wide range of Dc Power Supplies. Express Delivery Guaranteed. Order here today. 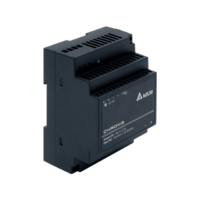 Demesne Electrical stockists of Meanwell DR60-12 and a wide range of Dc Power Supplies. Express Delivery Guaranteed. Order here today. 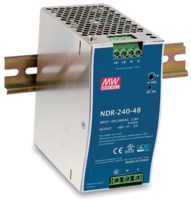 Demesne electrical stockists of Meanwell NDR240-24 din rail mounted power supplies. Express Delivery Guaranteed. Order here today. 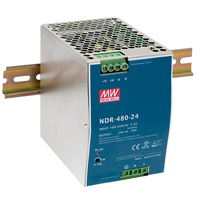 Demesne Electrical stockists of Meanwell NDR480/24 DC Power Supply, NDR Range. Express Delivery Guaranteed. Order here today. 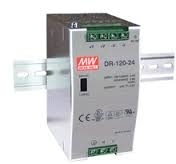 Demesne Electrical stockists of Meanwell MDR20-24 and a wide range DC Power Supplies, Express Delivery Guaranteed, Order here today. 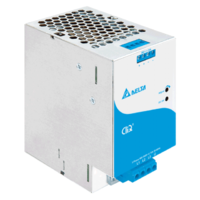 Demesne Electrical stockists of Delta DRC24V60W1AZ 24v DC Industrial Power Supplies. Complete range in stock. Order here today! 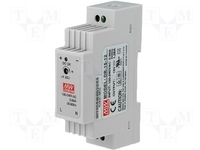 Demesne Electrical stockists of Delta DRL24V120W1AA 24v DC Industrial Power Supplies. Complete range in stock. Order here today! 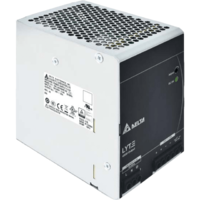 Demesne Electrical stockists of Delta DRL24V240W1AA 24v DC Industrial Power Supplies. 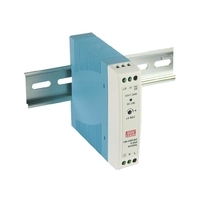 Complete range in stock. Order here today! 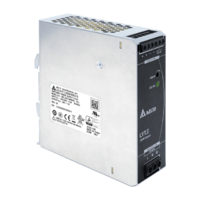 Demesne Electrical stockists of Delta DRL24V480W1AA 24v DC Industrial Power Supplies. Complete range in stock. Order here today! 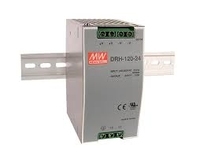 Demesne Electrical stockists of Delta DRP024V120W3BN 24v DC Industrial Power Supplies. Complete range in stock. Order here today! 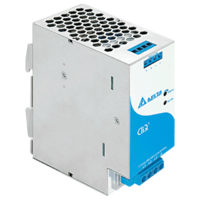 Demesne Electrical stockists of Delta DRP024V240W3BN 24v DC Industrial Power Supplies. 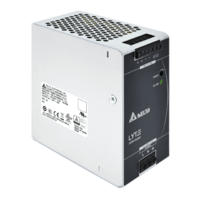 Complete range in stock. Order here today!